Welcome to Destinations Golf & Leisure. 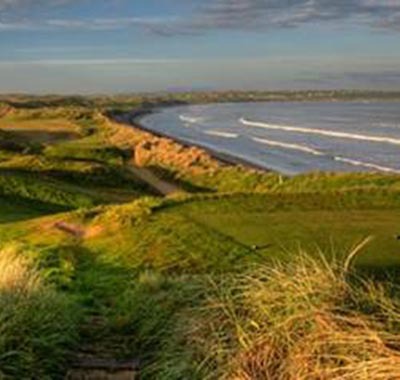 As a leader in customized golf and leisure journeys to Ireland for 25 years, our dedicated team of golf travel planners have the experience and expertise to plan your ultimate trip of lifetime. We invite you to peruse our exciting and innovative Irish Links itineraries, carefully designed with you in mind. Below is a sampling of our most popular packages. If you prefer a personalized itinerary for your group, we will tailor one for you. Just email or call our golf travel team to begin planning your next golf journey. 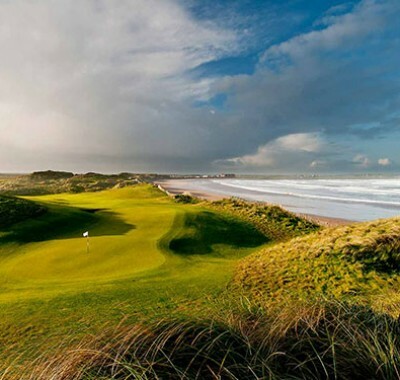 Golf in the land of giants, major winners and Bushmills, Northern Ireland simply has to be seen. 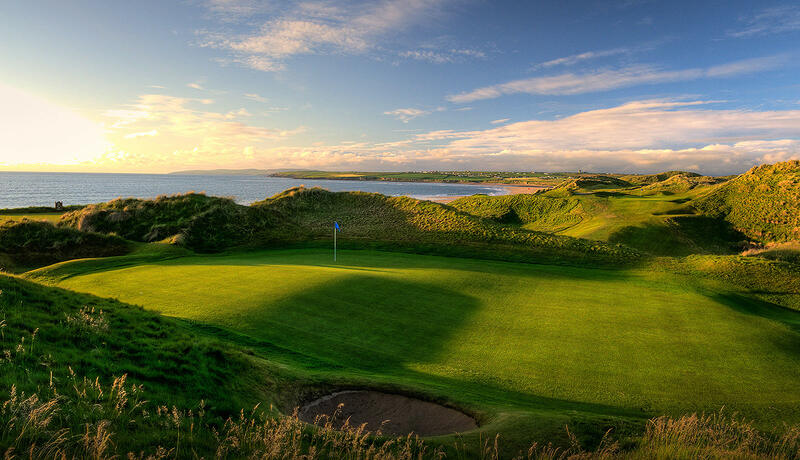 Play six of the greatest links courses in the world and enjoy arguably the best week of Irish Links to be had. 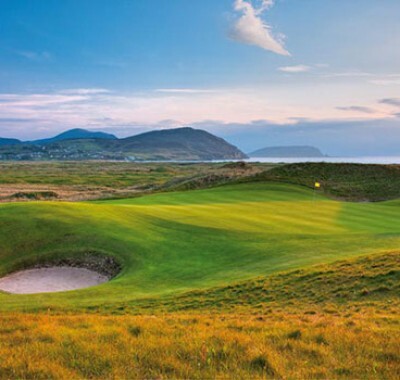 When golfers think of Ireland it’s the legendary courses and scenery of the South West that come to mind. 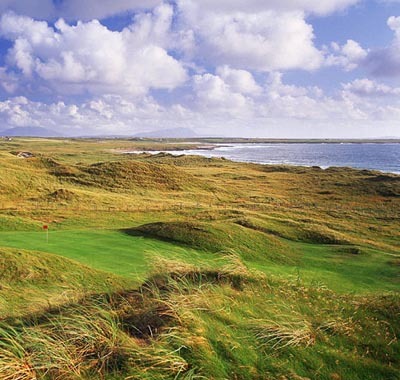 Famous for its links golf, “Wild Atlantic Way” coastal scenery and a legendary warmth and hospitality. ©1998 - 2013 Destinations Golf. All Rights Reserved.